Free eBook: R.A.C.E. 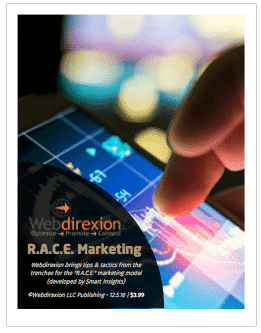 Digital MarketingR.A.C.E. Strategy, tactics, Digital Marketing checklist plus 25 CRO Tips. Get it now!